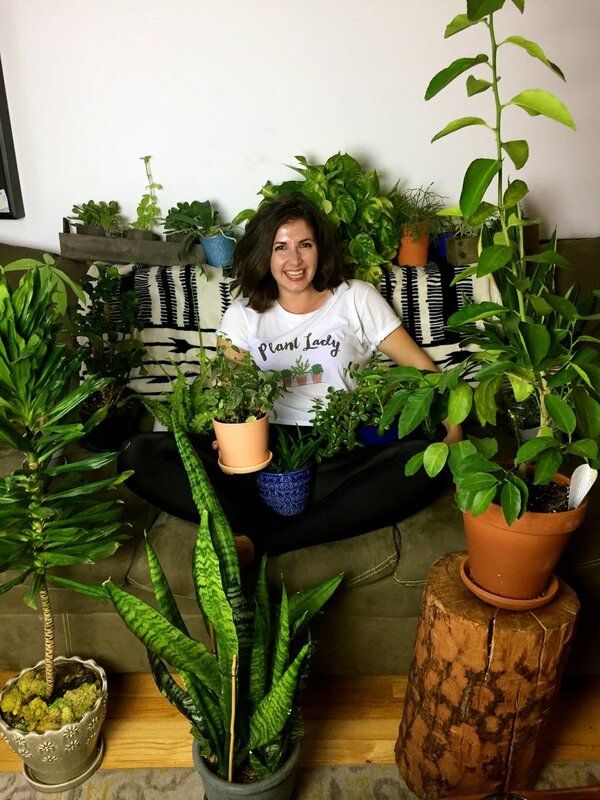 Maria Failla, a "succulent killer turned crazy plant lady" interviews interesting and experienced Plant People in the Urban Gardening community to source houseplant care tips, stories and lessons they’ve learned from caring for their plants along the way. Each episode has practical and spiritual tips and stories that empower and inspire the listener to have their own houseplant collection. Bloom and Grow Radio is a weekly Podcast designed for the Urban Jungle Dweller, Houseplant Enthusiast and Succulent Killer alike. Want to make sure you never miss an episode? Subscribe by clicking the icons below! To listen now, head over to the blog! I am a NYC based former succulent killer turned crazy plant lady with a passion to help you love plants as much as I do (or at least help you not kill them). How did you turn into a crazy plant lady, you ask? Click here to join maria's online community of plant friends! 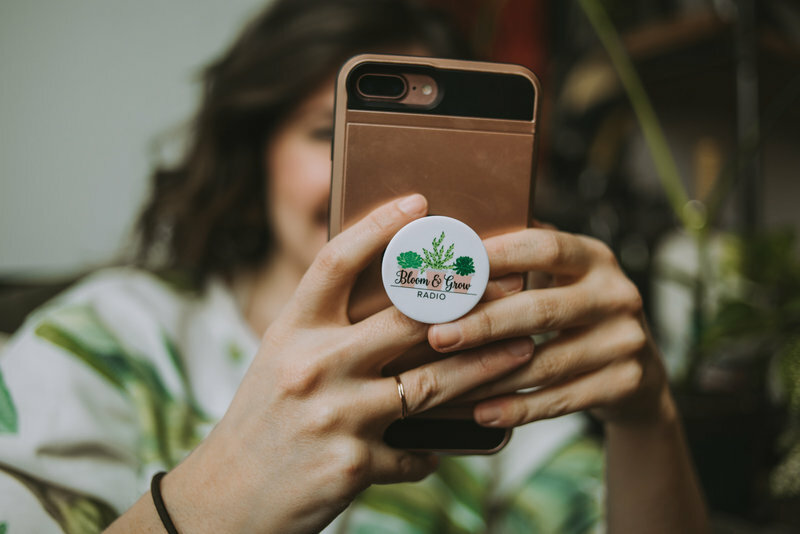 Bloom and Grow Radio Pop Sockets! click the photo to get a pop socket of your own!